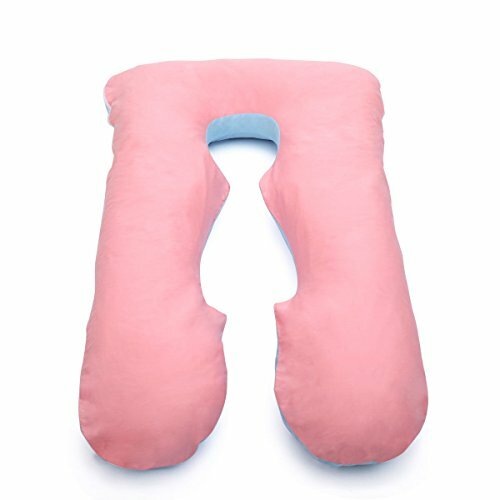 Categories: Pregnancy Nursing Pillow, Todays Mom Pregnancy Pillow. 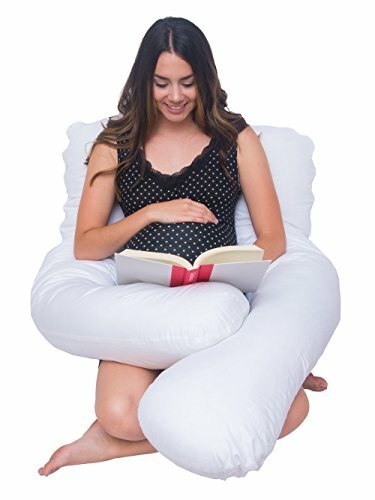 Fits the Today's Mom Cozy Cuddler Pregnancy Pillow. 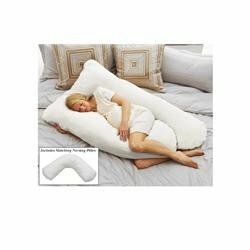 Protects your pillow while washing the original. 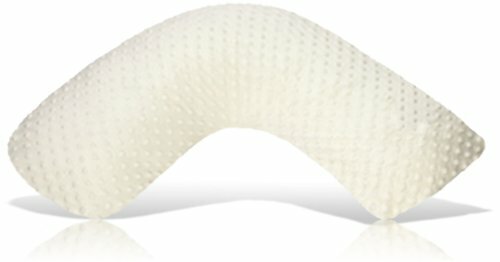 Replace a torn cover or just change its color. 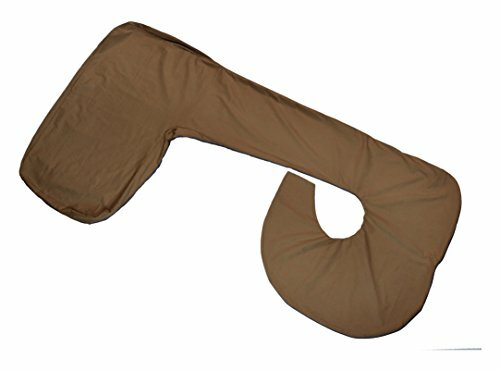 FOR THE COZY CUDDLER: This replacement cover is designed specifically for the Today's Mom Cozy Cuddler Pregnancy Pillow, and offers the same comfort and snug fit you've come to expect from Today's Mom product. 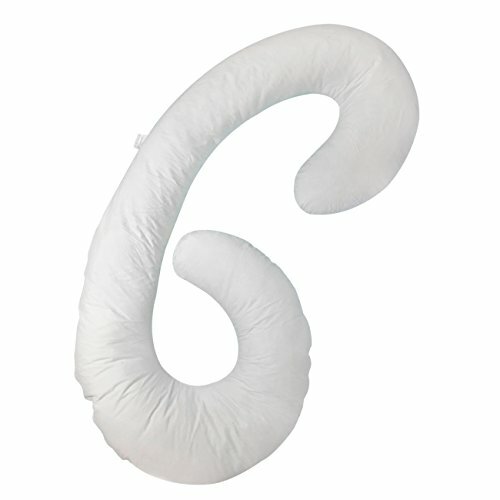 AROUND THE CLOCK USE: Having a backup replacement cover for your pregnancy pillow is paramount. 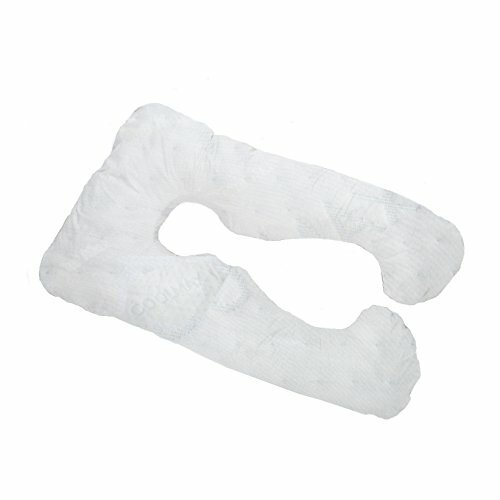 This allows you to wash one cover while using the other so your sleep or daily rest cycle isn't disrupted. 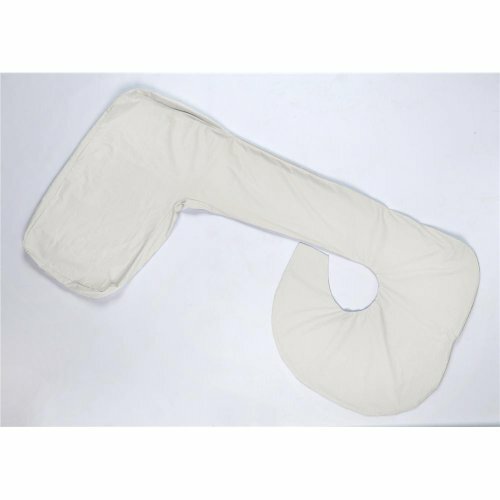 IDENTICAL BLEND: Like the cover that came with your pregnancy pillow, this cover employs a 50% cotton and 50% polyester blend and is just as comfortable and durable as the original.